Are you organizing a meeting or event? 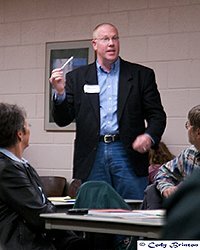 The Jackson Hole Speakers Registry is a resource for meeting and event planners, from corporate retreats to unique classroom opportunities, contact a member of the Speakers Registry to add an authentic voice to you event from story tellers and cowboy poets to motivational speakers and professional advisors. Oly is active in a variety of businesses and nonprofit organizations. He served on the Jackson Hole Chamber of Commerce Board of Directors and is also active with Teton Toastmaster. 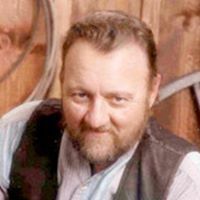 A longtime Jackson local, Oly has a unique take on life in the Old West. Pioneering the luxury entertainment shooting industry after working as a cop for over a decade, along with his unique childhood in a Mennonite community in remote Tennessee, has prepared Shepard for unique content delivered in his dynamic presentation style. From topics including shooting sports, customer service, philosophy, and anything else you or Shepard can think of, get ready for a great time! Visit shepardhumphries.com. 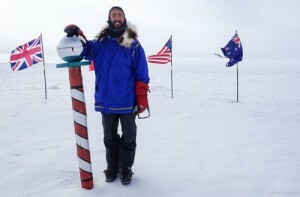 Aaron is the second only American to ski from the coast of Antarctica to the South Pole alone. He is an expert at staying motivated in the face of truly impossible odds in the worst conditions on the planet. In order to achieve his dream of reaching the South Pole, Aaron worked his way through life-threatening conditions. He is a rare adventurer who has over 15 years of corporate and academic experience, making him a unique speaker. Aaron holds a bachelor’s degree in electrical engineering, a master’s degree in computational science, and is an Eagle Scout. His book, "Antarctic Tears", is a gripping and emotional account of his journey across the frozen wastelands of Antarctica. Aaron shares how he kept going, despite the problems he faced, with audiences and relates it to their challenges. Visit ncexped.com. Jackson, Wyoming and the Teton Range inspires your sense of wonder. Rugged terrain entices outdoor enthusiasts to the area, where many embark on exciting and daring adventures. Anne Fish is not one of them. Yet after 20 years as a full-time resident here and having visited family in Wyoming since the 1960’s, Anne wrote the book on RISK. 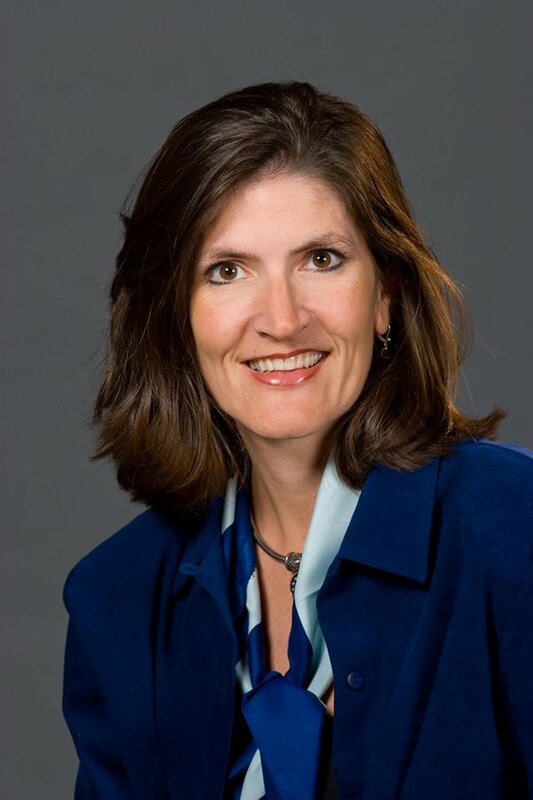 Attend a conference with Anne as the keynote speaker, and you will leave with a new understanding of RISK. You will come to see how RISK is different for everyone, and that even as a city-dweller, a stay-at-home mom, or a business professional, you can be considered a risk-taker yourself! If you want to gain a new understanding of the benefits of risk-taking, climb out of your comfort zone and hire Anne for your group. Her book, called “Riskformation - How Smart Risk Taking Will Transform Your Life" was released in 2016 and became an overnight sensation. She has been featured on ABC, NBC and FOX. Visit www.annefish.net.